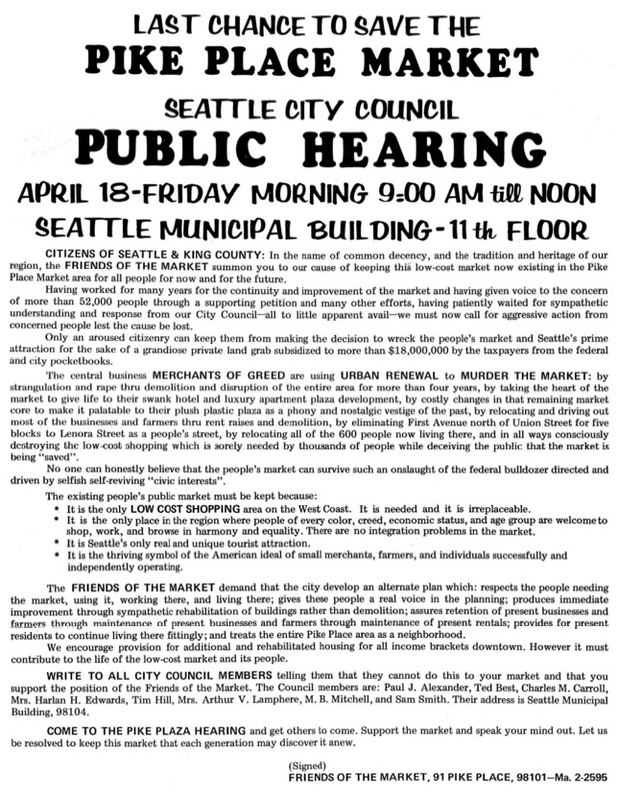 In the early days, Friends of the Market got the word out through petitions, handbills and postcards. Thankfully, you can now just sign up for our email newsletter! Subscribe and receive updates on FoM Events and Activities.